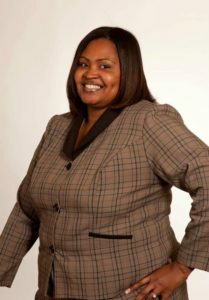 Lakesha has over 11 years of experience in marketing & Fundraising for non profits. I have spent that last 9 years as the President of a kids choir for a non profit. I enjoy helping others and especially children and youth. A reason I wanted to be join the WRAA team was to be apart of helping girls & women of all ages overcome their abuse. When you think about abuse you mainly think about the physical abuse , however not many realize they may get emotionally and mentally abused daily by loved ones especially spouses by being called names and talked down on. I want to help give these women awareness and let them know they don’t have to deal with that abuse and how they can over come it. I have always had a passion for helping others.